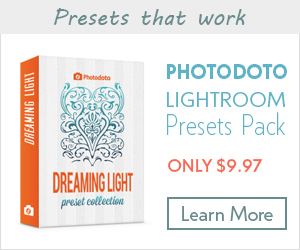 Do you remember the awesome design bundles from InkyDeals? We told you before that InkyDeals is one of the leading deals websites in the design community, with a devoted community of more than 300,000 design enthusiasts. 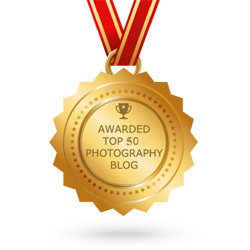 Whenever an awesome deal appears on Inky Deals, we share it with the Photodoto audience, so that you never miss interesting and useful stuff. Today is no exception. Here’s the biggest and the greatest design deal in history which can be yours for an unbelievably low price! 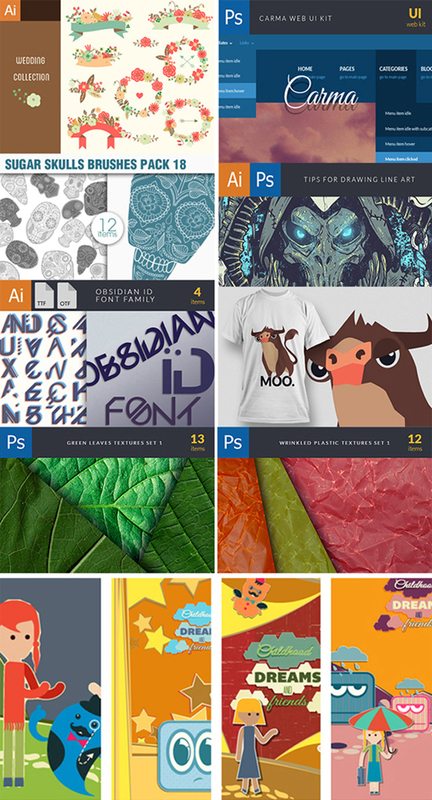 A fat pack of design resources worth of $20,048 can be yours for only $49! 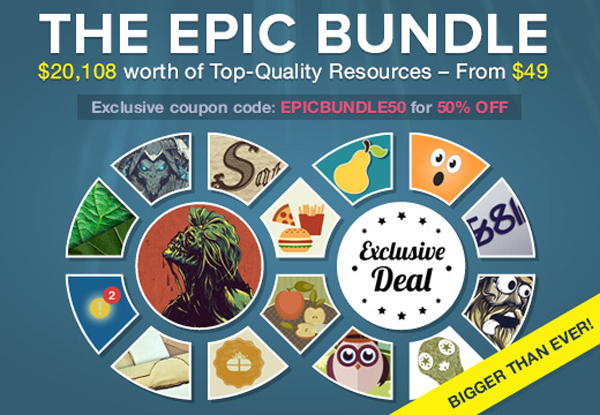 InkyDeals are our friends, thus they’re offering you an exclusive 50% discount coupon: EPICBUNDLE50, so you can get this amazing deal at an even lower price! Unfortunately, the deal expires on Sunday, the 13th of july! So, don’t think twice about buying it. But first, let me tell you a little more about this huge, fantastic deal you’re going to purchase. You’re going to get high-quality unique design resources almost for nothing! Just imagine, if you bought all the items from this deal one by one, you’d spend more than $20,000! You could probably buy a car or a tiny house for this huge amount of money! So, all these resources could be yours for $49 only! 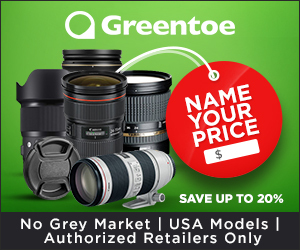 Moreover, they’re the only ones who offer a 200% money back guarantee for every product. This means that if you’re not happy with it, you get your money back and you can keep the product. 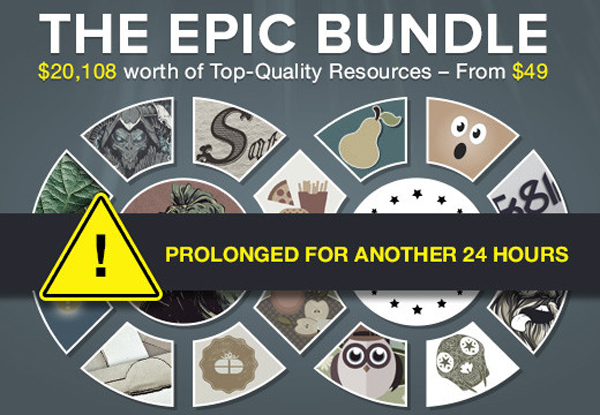 Once again, InkyDeals’re offering you an exclusive 50% discount coupon: EPICBUNDLE50, so you can get this crazy-cool deal at an even lower price! Don’t you want to save a lot of money and buy sugar deal today? There is no time to think twice, as it expires in a few days on 13th of July! So, buy this deal anyway! 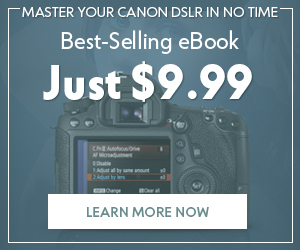 Eventually, you lose nothing: if you don’t like the deal for some reason, InkyDeals offers 200% money back guarantee for their products. 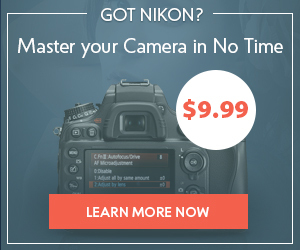 Thus, don’t wait until the deal expires, go to InkyDeals and buy it!